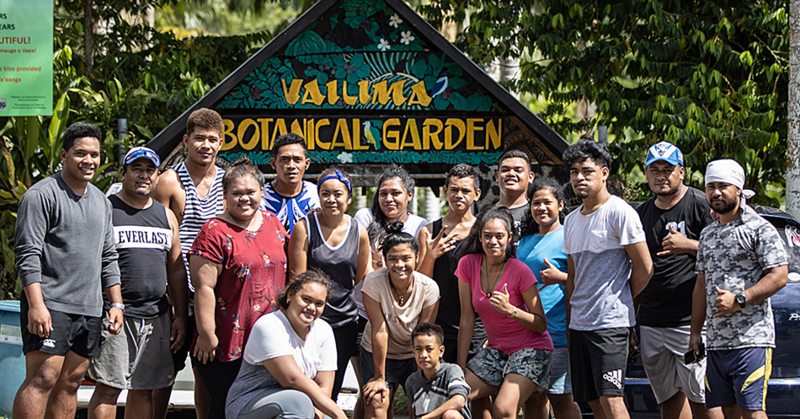 Sanitation, hygiene and proper ways to maintain bathroom and toilet facilities were highlighted yesterday when Samoa joined the world to commemorate International Toilet Day. Samoa’s celebrations kicked off in the morning with a colourful Float Parade on Beach Road. The day is part of a global campaign to motivate and mobilise millions around the world on the issue of sanitation. Acting Prime Minister, Tuitama Dr. Talalelei Tuitama, who is also the Minister of Health, spoke about the importance of proper sanitation. “It is everyone’s role to look after our toilets and ensuring that it doesn’t create any nuisance,” Tuitama said. Samoa first celebrated World Toilet day in 2011. 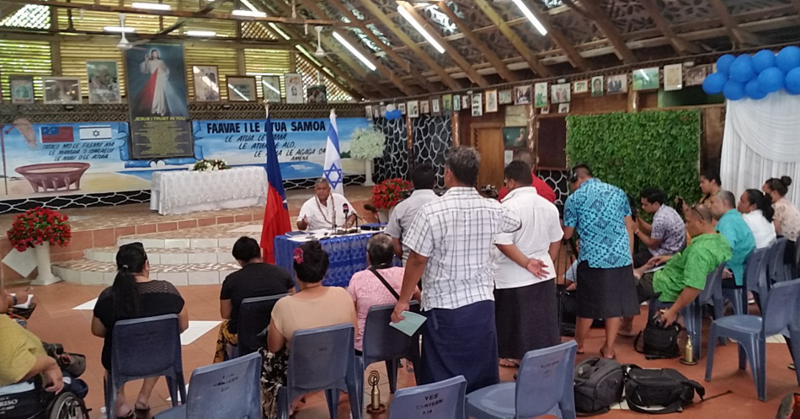 “On the 21st of July 2013, the United Nations General Assembly adopted the resolution titled ‘Sanitation for All’ and designated November 19th as an official United Nation day,” Tuitama said. “The resolution calls for greater attention and awareness specifically on the global sanitation crises through the commemoration of World Toilet Day. Tuitama also explained the importance of proper toilet management and treatment. “National Toilet day is all about reminding each and every one of us that our toilet is our job because what goes into our bodies must come out,” he said. “We all are responsible out of respect for the health of others and the community for the most proper and hygienic way to dispose of our body waste. 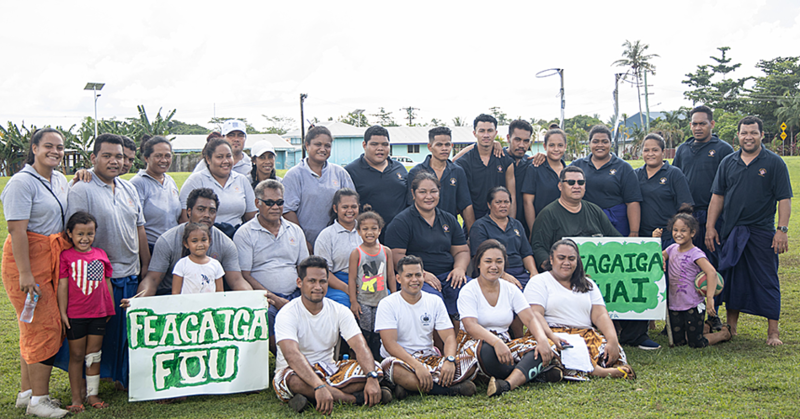 The day also celebrated Samoa’s unique initiative, the garden toilets. “Today we also celebrate the fruits of an ongoing government initiative of garden toilets,” Tuitama said. 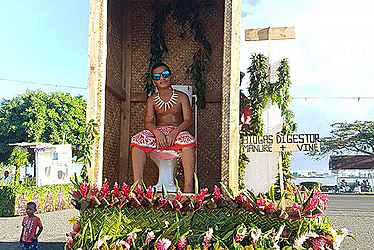 “As we will launch later, the establishment of two garden toilet; the garden toilet concept has been adopted to raise public awareness and to celebrate Samoa’s contribution to the accommodation of commemoration of World Toilet Day 2016. “I have also been informed that 800plus septic tanks have been installed in seven selected villages as part of a pilot project funded by the Asian Development Bank. “This project targets the employment of the improvement of the ground water from the impacts of dysfunctional septic tanks.